When it comes to marketing your business, one of the most powerful resources you have is your website. I’m a firm believer in how important it is to make a good impression online (see my earlier post on Website Marketing 101) but today I want to share one way you can make the most of your website by collecting crucial data that will allow you to better capture customers AND use it as an indicator on offline marketing efforts. It’s time we got analytical. Don’t worry...it’s actually pretty easy to track a LOT of data with just one tool: Google Analytics. 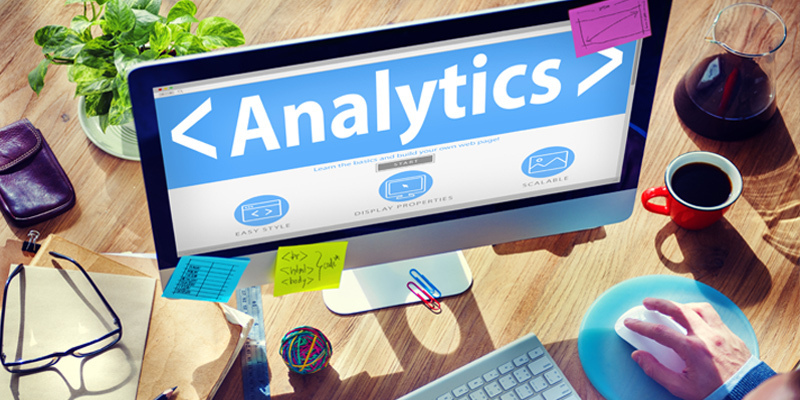 Google Analytics is a is a totally free, online service that lets you see what’s going on with your website traffic. Among other things, you can see where your visitors are coming from, how many of them there are, and track what they’re actually doing on your website. 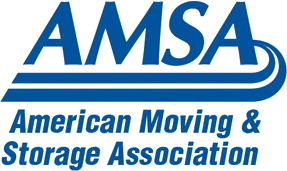 Whether you’re an independent moving company or a fortune 500 business, it’s a powerful tool. 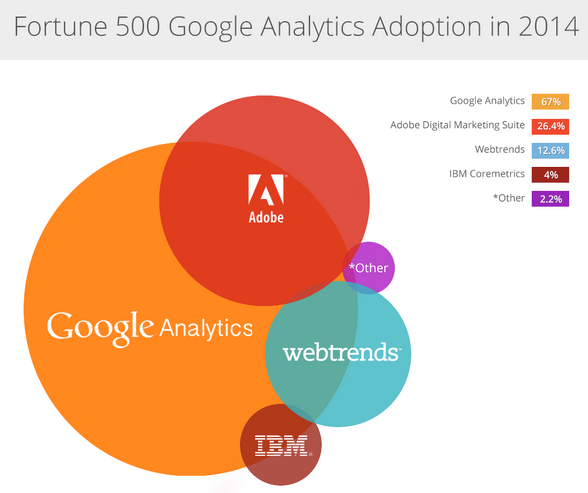 In fact, Google Analytics is the most widely used web analytics service (by far). Imagine that you’ve recently changed your website landing page. With Google Analytics running you’ll know how the old page and new page stack up against each other: Are more people staying longer on your site, is the bounce rate better or worse (how many people leave your site without going to a second page), are more people clicking to reserve a move? Your website can provide indicators for offline marketing efforts. For example, let's assume you just did a big direct mail campaign. In the week after your marketing went out, did you see a spike in traffic? Did clicks and page views go up? Was the response better or worse than a previous mailer with different artwork? Google Analytics gives you a clear dashboard to review your traffic. You can see how much is from social media, online ads, organic search, or even a post about your company on a website. Knowing that data can help you to double down on outreach that is driving traffic. In Analytics you can create “goals” and track how many visitors are taking actions that convert into leads, subscribers and/or customers. Very cool! All you have to do is set up your Google Analytics account and then add the Google Analytics tag (Universal Analytics) to your website. You’ll add that "tag" to every page you want to collect data. At first glance, the Dashboard can be a little overwhelming, but Google does a good job of putting key info front and center. There have already been a lot of great posts on Google Analytics functionality, navigating the Dashboard, and key metrics you can track. Here are two that stand out for ease of use and clarity: Social Media Examiner and GetResponse. I strongly encourage movers to set up their own “Goals” to track user conversions to leads or sales on their site. Here’s a quick video on Goal setup. In the image below you'll see a “Conversions” section that shows how many visitors “requested a free sample.” It's just one example of the type of goal you can create to measure real impacts from your site. That's Google Analytics in a nutshell. You can take it a lot deeper or keep it simple. There are so many ways to put Google Analytics to work for you, you'll wonder why you didn't have it set up sooner!